The Hanoi Joint-stock Commercial Building Bank (Habubank) has been awarded the title of “Bank of the year - 2006 in Viet Nam” by The Banker, a renowned, London-based financial magazine. Habubank was selected for the honor based on its excellence in three areas: sustainable growth, stable banking activities and special attention to the demands of customers. 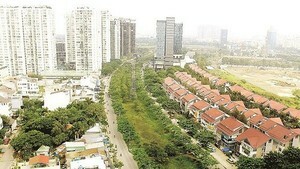 To be considered for the award, contenders must submit figures on the first class capital of three years (2003 – 2005), total property, pure profits, ROE index, and overdue debt rate. 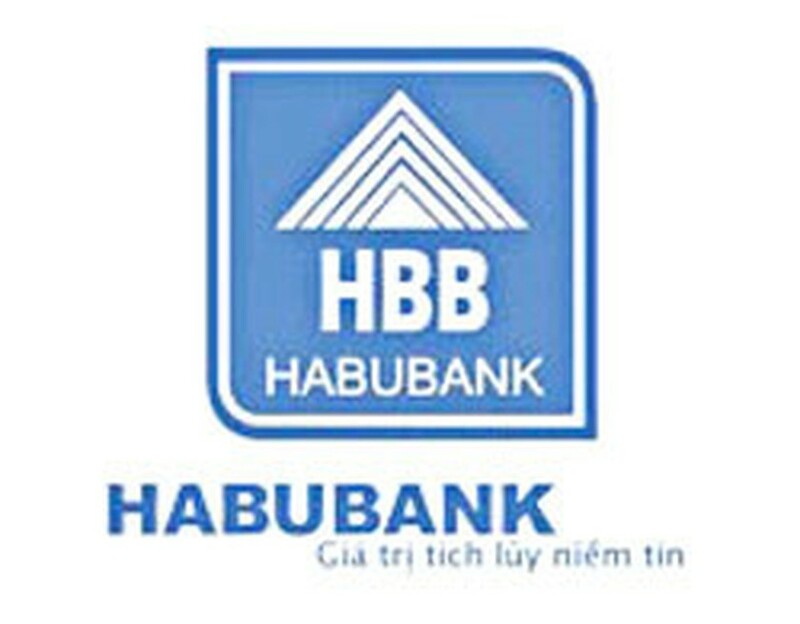 In 2006, Habubank raised its chartered capital from VND300 billion to VND1 trillion. At present, Habubank owns the largest amount of capital surplus among domestic joint-stock commercial banks. In three successive years, the before-tax profits of Habubank have consistently reached over 30 percent and the dividend rate for shareholders is about 20-25 percent per year. As of the end of last month, before-tax profits of Habubank stood at 195 billion VND, equaling 182 percent of the entire 2005 year; volume of deposits increased by 50 percent over the previous year as well. Established in 1926, The Banker is considered to be the finest journal of the world's investment, retail and commercial banking sectors. Annually, The Banker provides annual ranking information for thousands of banks worldwide and offers the “Bank of the year” award to the most outstanding bank in each nation.